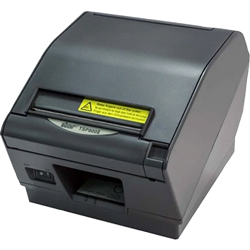 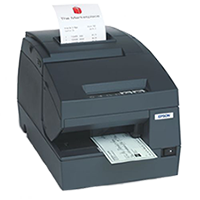 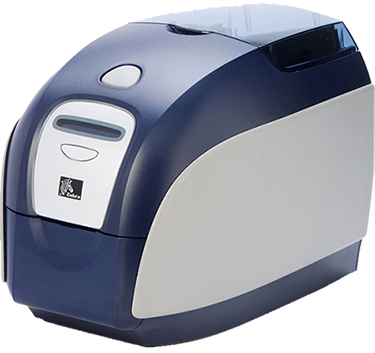 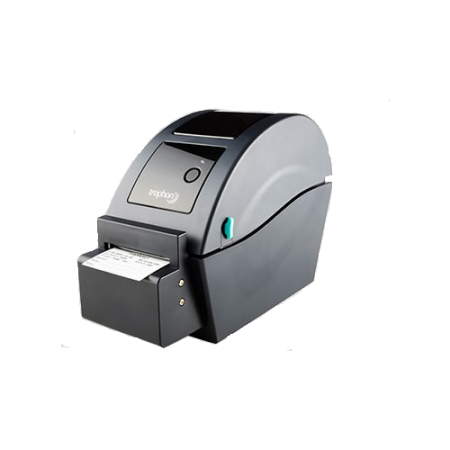 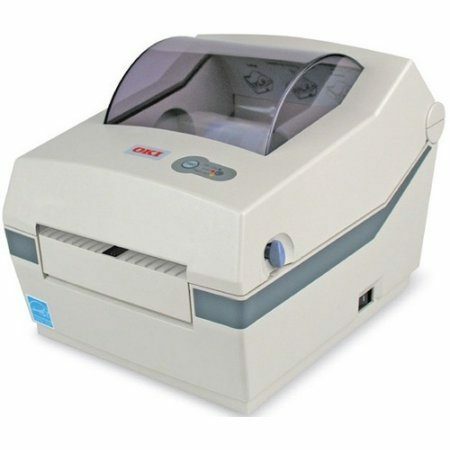 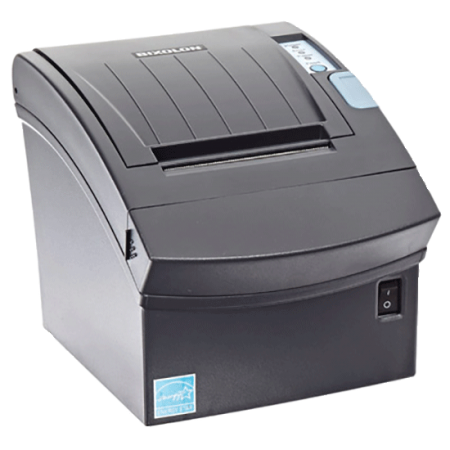 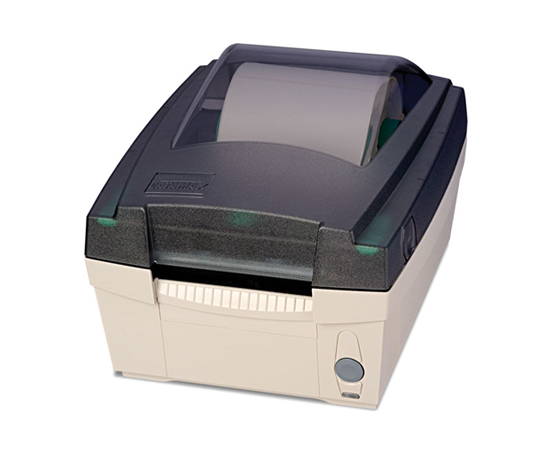 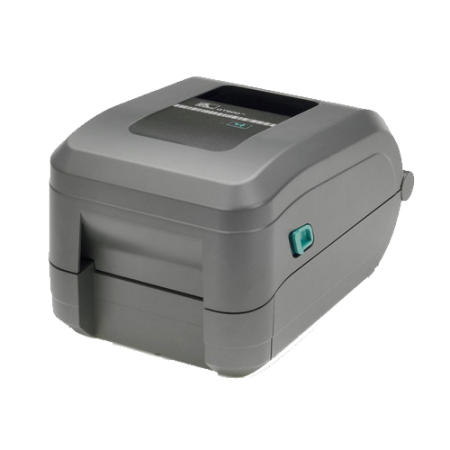 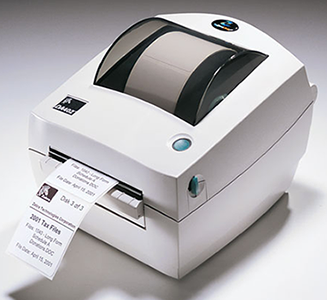 The Datamax EX2 thermal label printer is HoneyWell’s top-tier entry-level product for the thermal printer market. 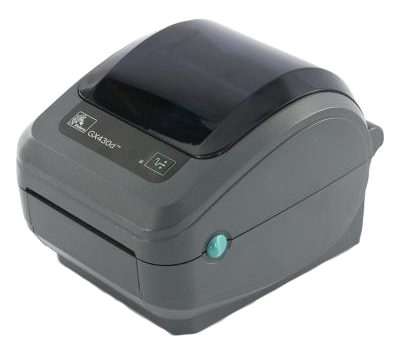 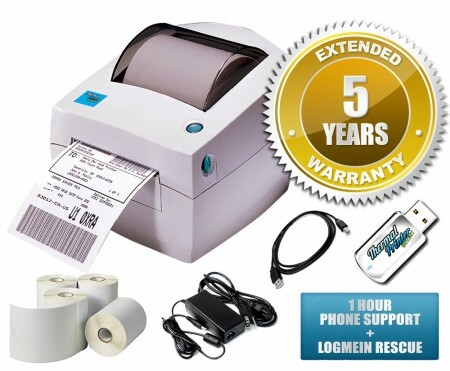 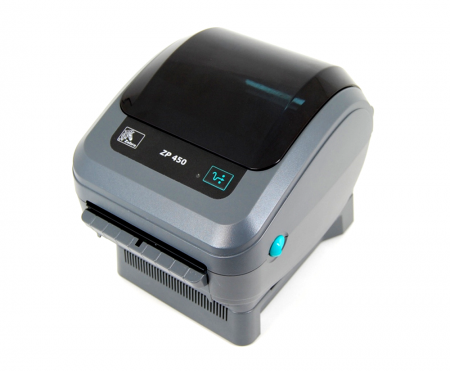 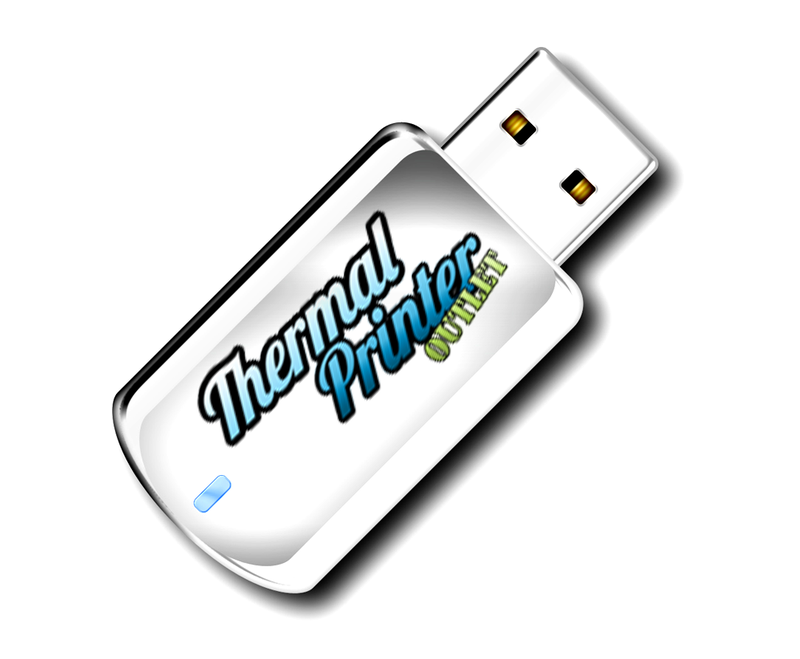 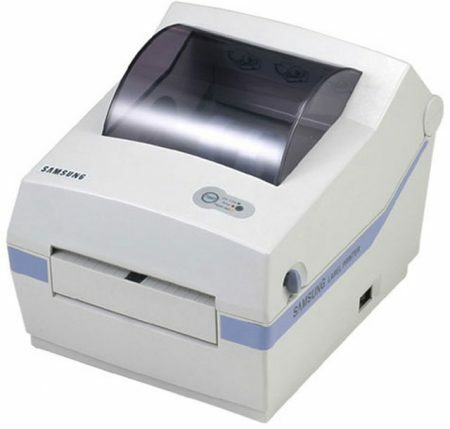 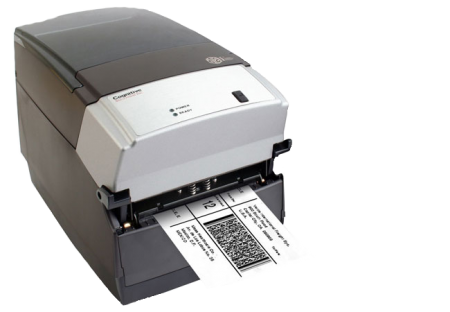 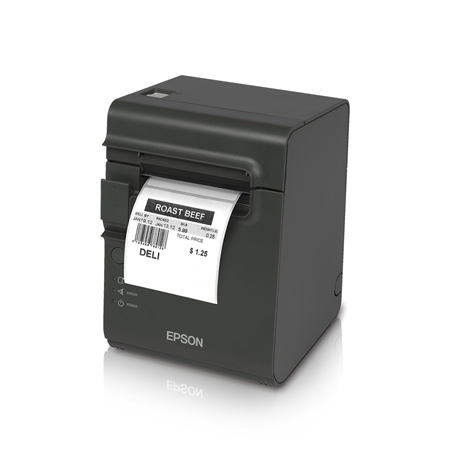 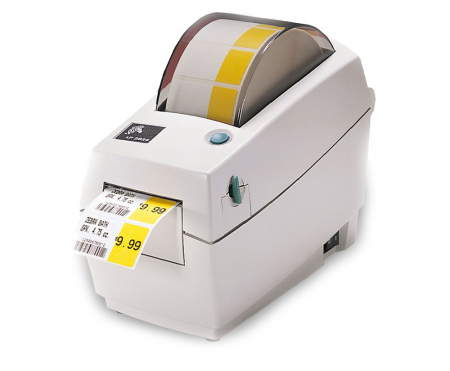 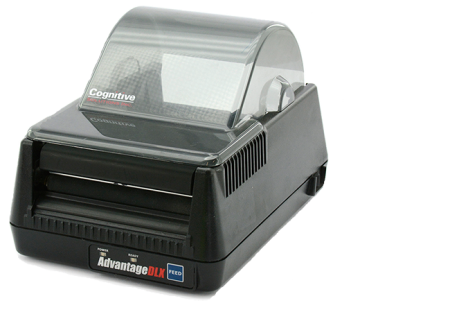 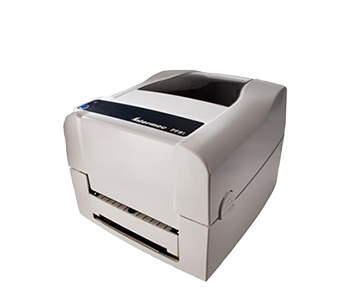 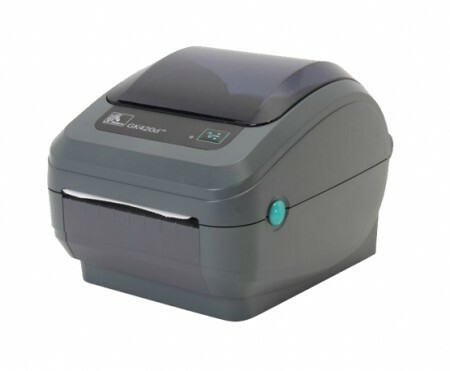 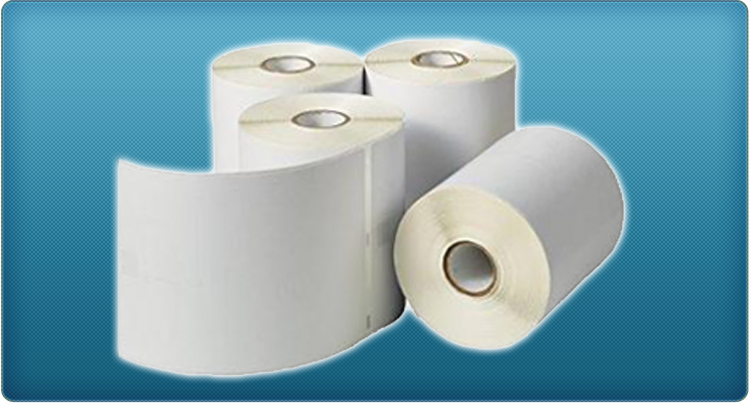 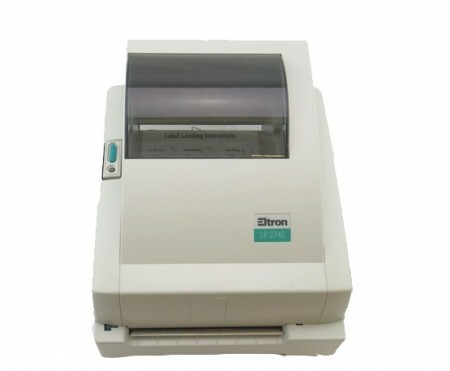 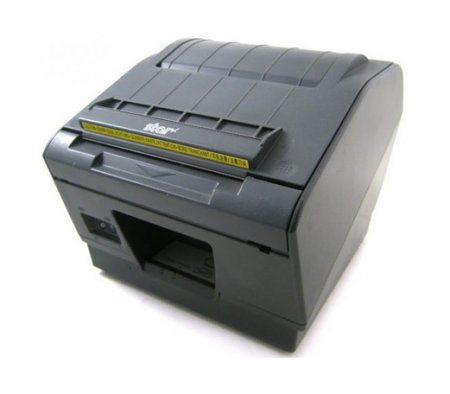 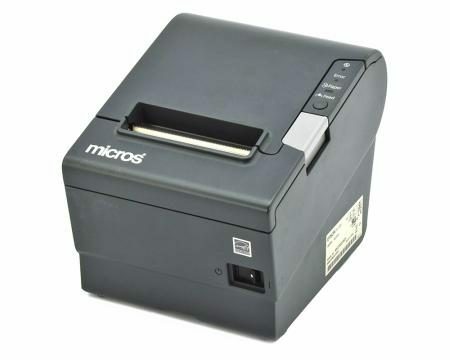 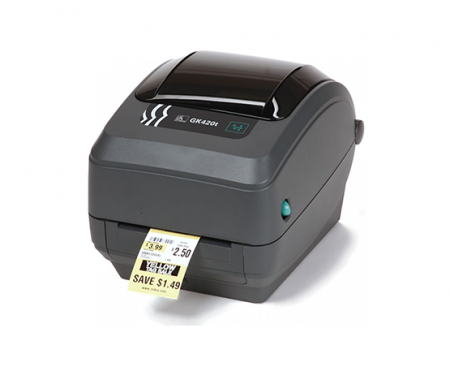 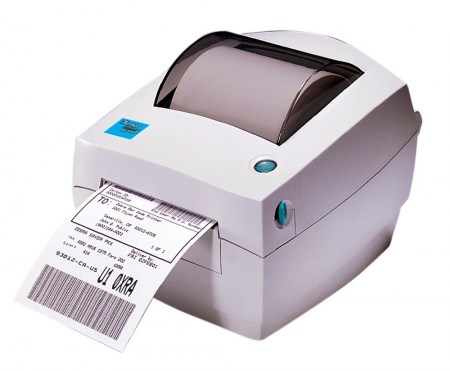 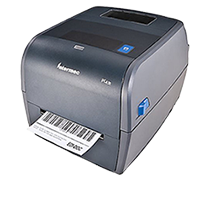 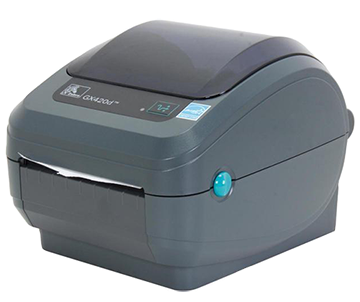 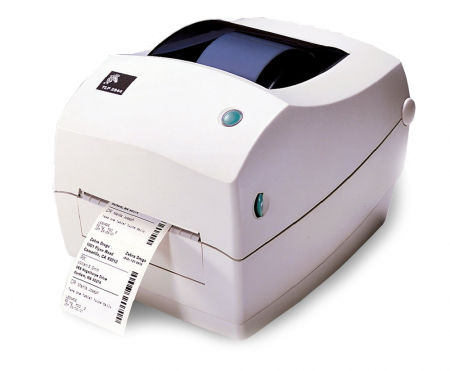 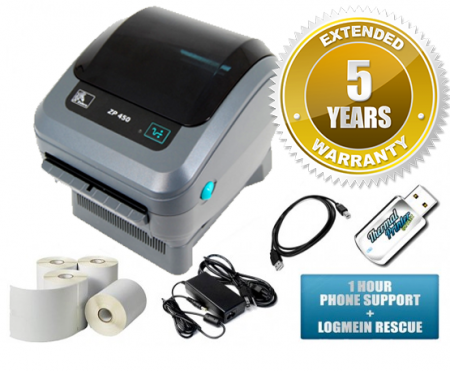 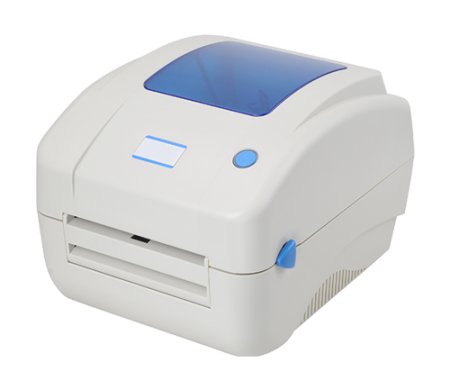 It prints labels as wide as 4.12″ with the print speed d of 3IPS. 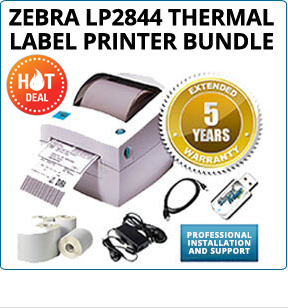 This printer is 100% compatible with ShipStation postage software. 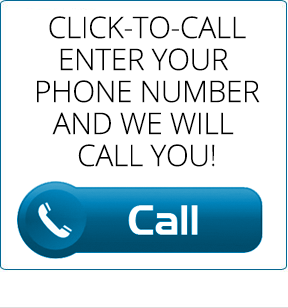 This product does not include support (email or phone). 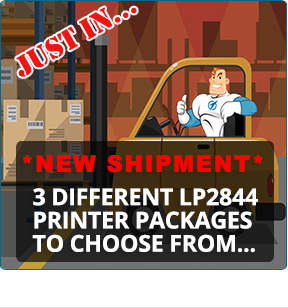 Customer would have to purchase addition support packages. 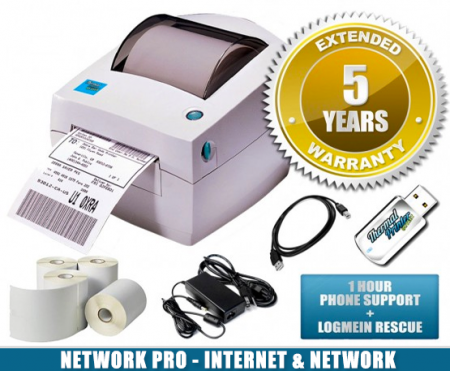 Please note: This product does not include support (email or phone). 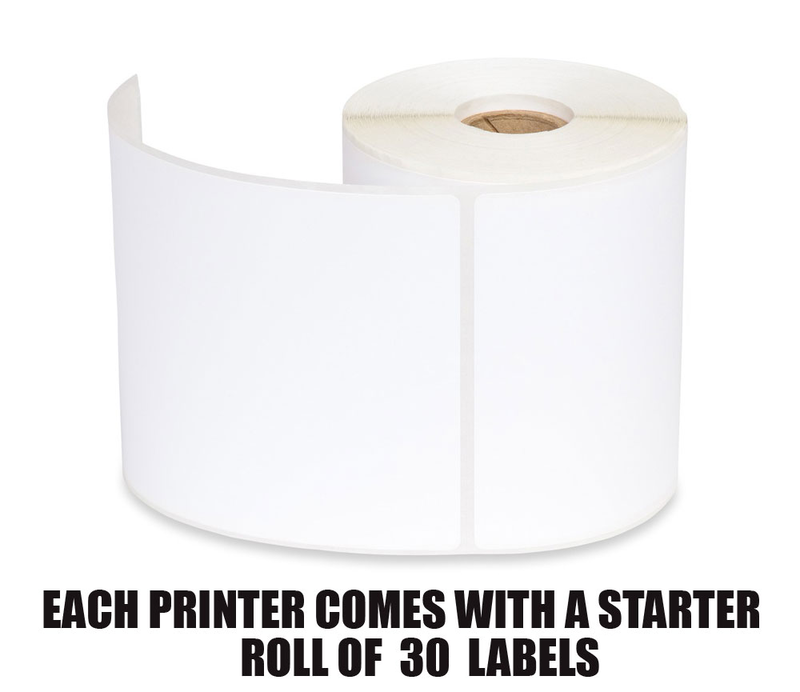 Customer would have to purchase addition support packages. 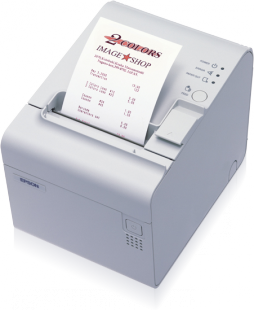 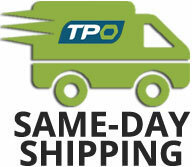 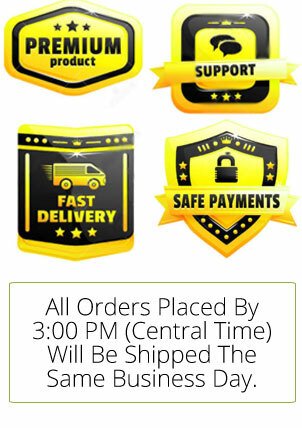 Postage Software: 100% compatible with ShipStation postage software.